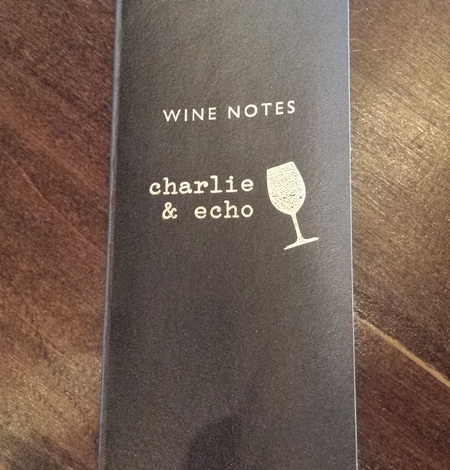 Expand your knowledge and keep track of your wine experiences with our notebook! Easy to use wine tasting forms (96!) 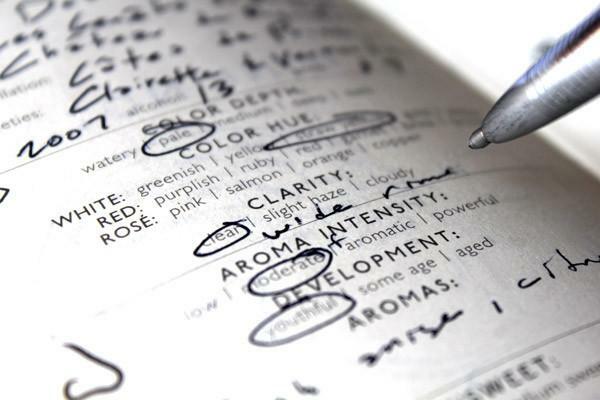 guide you through each evaluation, and a handy foldout is included detailing the tasting process, common wine aromas, and terms.